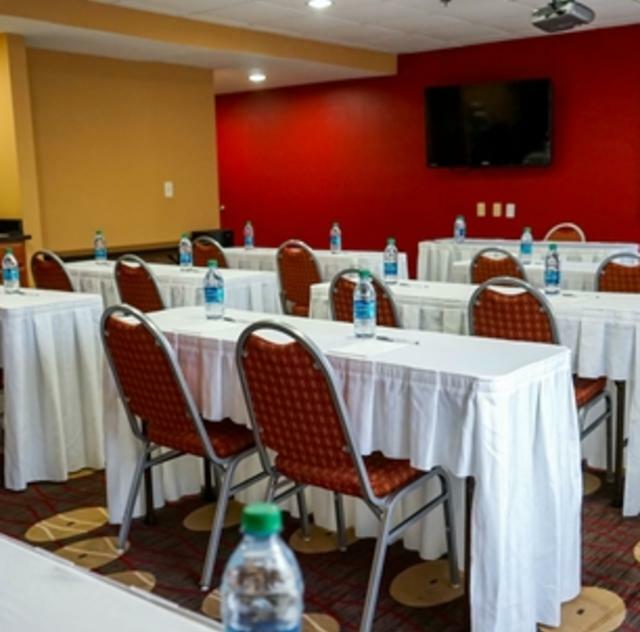 For small meetings or events, our Selma, NC hotel provides 225 sq. ft. with all of the important features. Expect access to our business center and free WiFi at Hampton Inn Selma/Smithfield I-95. This versatile meeting space accommodates up to 25 people. Ask about our options, including affordable faxing and printing services.